If you’ve read our piece on why Galaxy gear is not mature yet, here is something to spruce up that sentiment. As noted by Korean Digital Times, Samsung is reportedly working on the next iteration of this wearable smartwatch, Galaxy Gear 2, and it could be announced as early as in January, 2014. The current generation of the smartwatch is more of test-feedback representing strategy to meter public response, aspirations and demands, and preferably to lure more developers on board with availability of proper and working devices. Another limiting factor of the current gen is its compatibility. 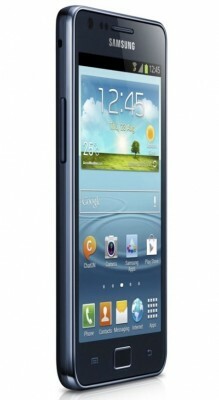 As it is currently just compatible with the newly launched Galaxy Note 3 smartphone, this limits its worth and usage. 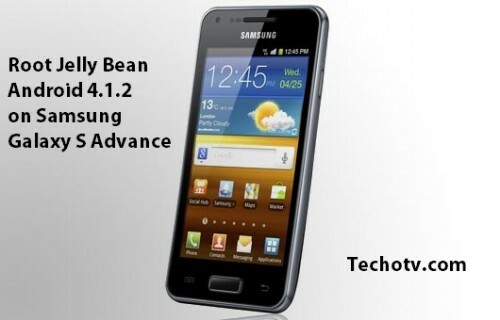 In fact, Samsung’s flagship s4 is not compatible with gear until Android 4.3 firmware update is rolled out. Hence, until the point of official announcement and release of galaxy gear, Samsung used the term ‘concept’ watch/ wearable device willingly in regard to any reference of this gadget. Galaxy Gear 2 is aimed at solving all these issues. It’ll be more of incremental upgrade. It is fair to assume that the new upcoming smartwatch might follow somewhat different naming convention than ‘galaxy gear 2’. 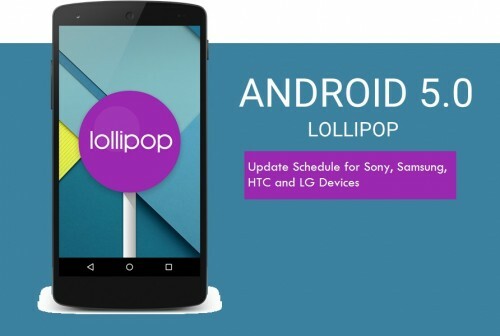 This device will also be universally compatible with all android devices. Moreover, it will feature inbuilt GPS. And something will be done in respect of battery backup as well. If Samsung really launches the next gen of this device so soon, it might cause early buyer’s remorse, but, given not much is going to be added or changed apart from compatibility solution and gps addition, the remorse may not be of that greater degree. However, we feel that compatibility issue of the current gen might be fixed with firmware update of the smartwatch in near future. We do feel that Samsung has rushed unreasonably to launch Galaxy Gear, or maybe it was too eager to create its early namesake in smartwatch niche. It should have invested more time and resources so that the final device could be something undeniably appealing, more reliable, truly practical and fashionable. Not to mention, users do need more than single day battery life when it comes to wearable device like smartwatch. 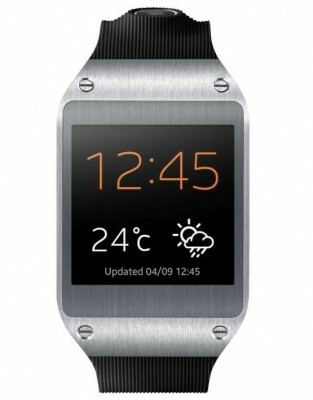 As per the report, the release date of Galaxy Gear 2 is not far. It is expected to announced at CES event in January, 2014. Till then, put forward your expectation in comments below.